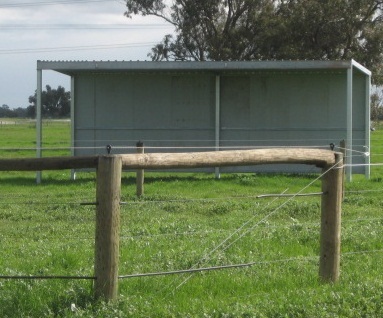 In 2005, Windal Park was built in the scenic heart of Pinjarra, Western Australia. Set on 165 acres of lush, green pastures, Windal Park was created as a safe haven for horses, including retirees, spelling horses, broodmares, yearlings and weanlings. 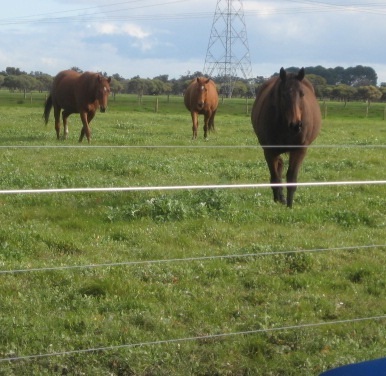 Horse lover Nikki not only owns and operates Windal Park, but also lives on the property. And, with Nikkis 20-plus years of horse experience and Alyshas knowledge through working as a veterinary nurse, you can rest assured that your best friend will receive the ultimate in round-the-clock care. 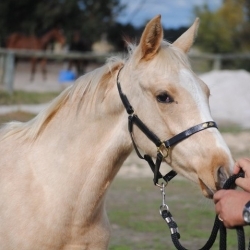 Horses that stay at Windal Park enjoy a calm, harmonious and stress-free environment. 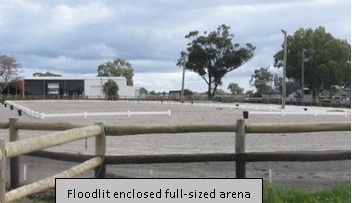 Windal Park offers short-term holiday care, and a limited number of spaces for those horses that are in full work or competing, with part and full-board agistment available. 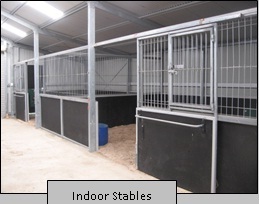 We also have two additional floodlit foaling yards, complete with a foal crush in each yard. Windal Park is located in Pinjarra, Western Australia on Old Bunbury Road, just two kilometres from the South West Highway. The property is also easily accessible from the Forrest Highway. For further information, contact Nikki or Alysha on 0417 955 108.